The Time You Enjoy Wasting Is Not Wasted Time! This entry was posted in art, Gallery, Photography, Wildlife and tagged amazing, animals, art, Bayonne, Bayonne nj, Bertrand Russell, Bertrand Russell quote, Bertrand Russell Quote - The time you enjoy wasting is not wasted time., BIRD, branch, chilling, Chipe playero, d810, fact, fun, History, Interesting Fact, joke, life, Medium-distance migrant, model, Nature, new jersey, Nikon, NJ, nj photography, nj wild, nj wildlife, Palm Warbler, PARULIDAE, Paruline à couronne rousse, PASSERIFORMES, Photo, Photography, portrait, red joke, Reinita Palmera, Setophaga palmarum, sky, small bird, spring, tail-wagging, Tamron, teeth joke, The time you enjoy wasting is not wasted time, travel, tree, United States, Warbler, Warblers, What's red and bad for your teeth joke, Wild, wildbird, Wildlife, Yellow. Bookmark the permalink. Sing… The World Needs More Music! How do you make an egg laugh? 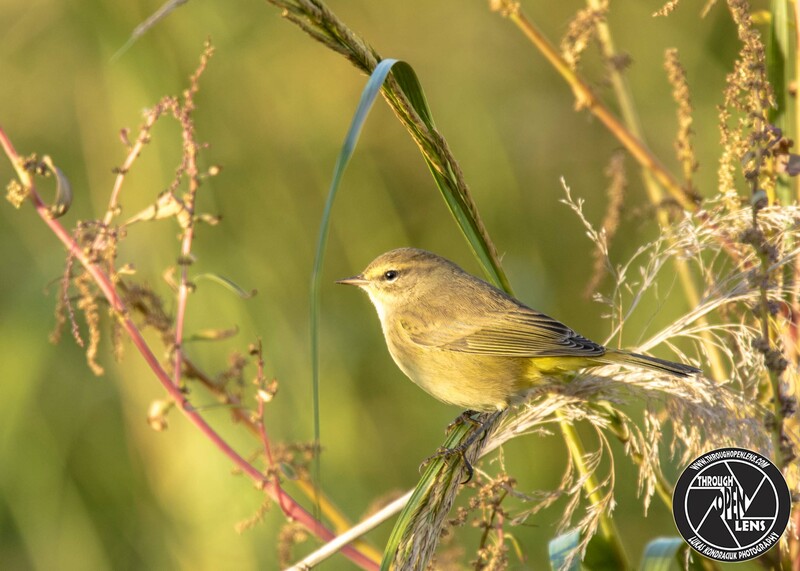 This entry was posted in art, Gallery, Photography, Wildlife and tagged amazing, animals, art, BIRD, branch, chilling, d810, egg joke, fact, fun, Immature Northern, Interesting Fact, joke, laugh joke, life, Long-distance migrant, model, Nature, Nikon, PARULIDAE, Paruline jaune, PASSERIFORMES, Photo, Photography, portrait, Reinita de Manglar, relaxing, Setophaga petechia, Sing The World Needs More Music, sitting, Tamron, travel, tree, Warbler, Warbler Immature Northern, Warblers, Wild, wildbird, Wildlife, Yellow, Yellow Warbler, Yellow Warbler Immature, Yellow Warbler Immature Northern, Yellow Warbler Northern. Bookmark the permalink. When You’re Thinking That I’m Thinking Of You, I’m Thinking You’re Thinking Of Me. An invisible man marries an invisible woman. The kids were nothing to look at either. 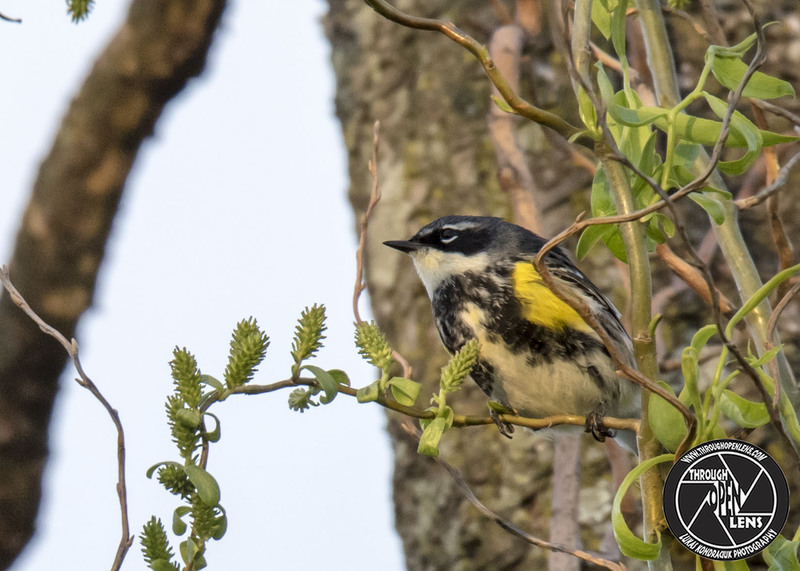 This entry was posted in art, Gallery, Photography, Wildlife and tagged amazing, art, Audubon's Warbler, BIRD, chilling, Chipe coronada, d810, fact, fun, I'm Thinking You're Thinking Of Me, Interesting Fact, invisible man joke, invisible woman joke, joke, life, lyndhurst, model, Myrtle Warbler, Nature, new jersey, Nikon, NJ, nj photography, nj wild, nj wildlife, PARULIDAE, Paruline à croupion jaune, PASSERIFORMES, Photo, Photography, portrait, setophaga coronata, Short to long-distance migrant., small bird, Tamron, travel, tree, United States, Warbler, Warblers, When You're Thinking That I'm Thinking Of You, Wild, wildbird, Wildlife, Yellow-Rumped, Yellow-Rumped Warbler. Bookmark the permalink. If You Have Someting Stupid To Say… Please Raise Your Hand… And Put It Firmly Over Your Mouth! Why are frogs always so happy? This entry was posted in art, Gallery, Photography, Wildlife and tagged art, BIRD, branch, chilling, Common, Common Yellowthroat, Common Yellowthroat female, d810, f/6.3, fact, Female, frog joke, frogs joke, fun, Geothlypis trichas, If You Have Someting Stupid To Say... Please Raise Your Hand... And Put It Firmly Over Your Mouth, Interesting Fact, joke, life, Mascarita Común, model, Nature, new jersey, Nikon, NJ, nj photography, nj wild, nj wildlife, PARULIDAE, Paruline masquée, PASSERIFORMES, Photo, Photography, portrait, Resident to long-distance migrant, small bird, sussex county, sussex county nj, Tamron, travel, Vernon Township, vernon township nj, wallkill, wallkill wildlife refuge, Warbler, Warblers, Wild, wildbird, Wildlife, Yellowthroat. Bookmark the permalink. It Will Be A Good Day As Long As You Won’t Hit Or Bite Anyone! 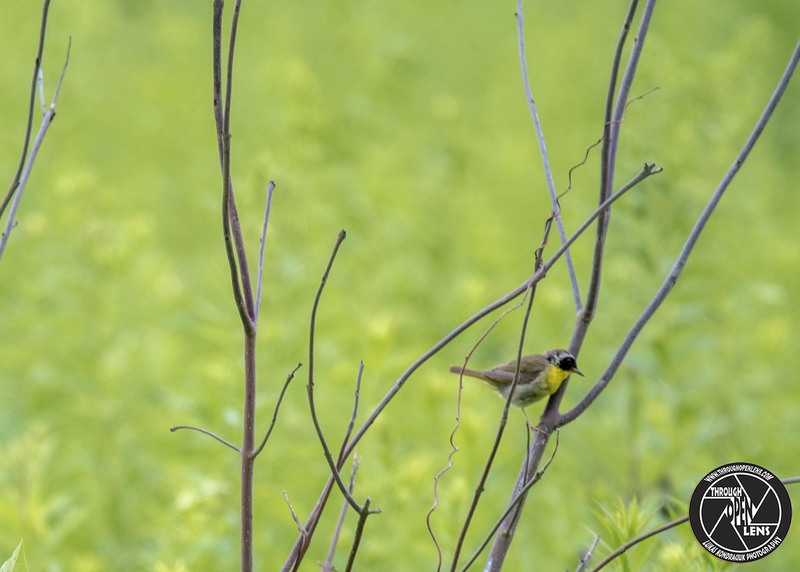 This entry was posted in art, Gallery, Photography, Wildlife and tagged amazing, art, BIRD, branch, chilling, Common, Common Yellowthroat, d810, f/6.3, fact, flying joke, fun, Geothlypis trichas, Interesting Fact, It Will Be A Good Day As Long As You Won't Hit Or Bite Anyone, joke, life, Mascarita Común, model, Nature, new jersey, Nikon, NJ, nj photography, nj wild, nj wildlife, PARULIDAE, Paruline masquée, PASSERIFORMES, Peter Pan joke, Photo, Photography, portrait, Resident to long-distance migrant, small bird, sussex county, sussex county nj, Tamron, travel, Vernon Township, vernon township nj, Warbler, Warblers, Wild, wildbird, Wildlife, Yellowthroat. Bookmark the permalink. I Don’t Stalk. I Investigate! What do you call a guy who never farts in public? 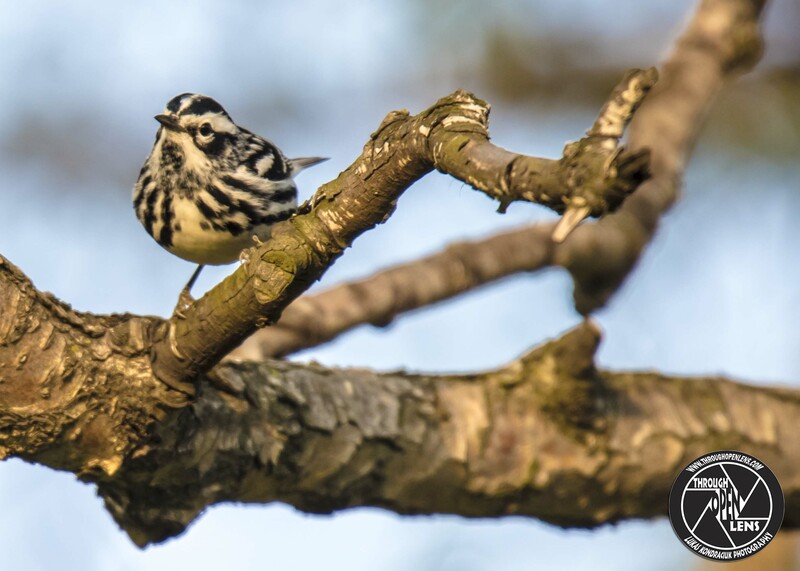 This entry was posted in art, Gallery, Photography, Wildlife and tagged amazing, animals, art, Bayonne, BIRD, Black and White, black and white bird, Black-and-white Warbler, branch, chilling, d810, fact, fart joke, fun, guy joke, I Don't Stalk. 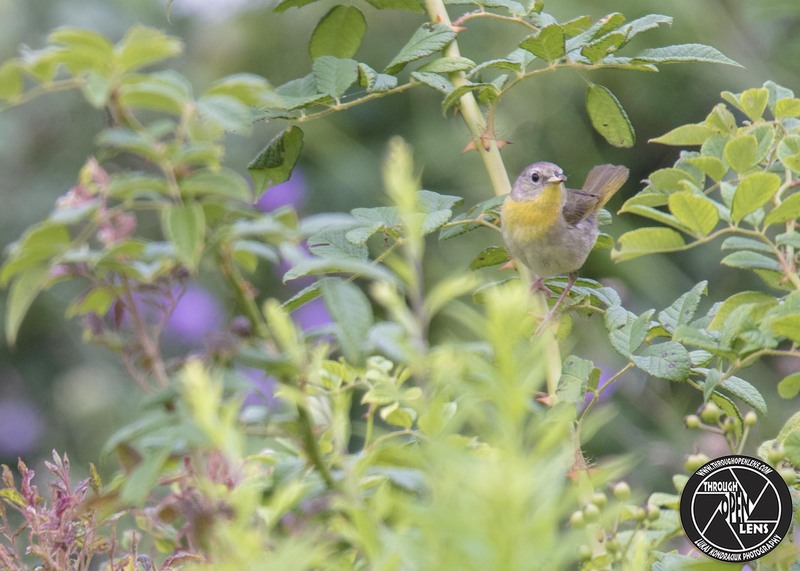 I Investigate!, Interesting Fact, joke, life, Mniotilta varia, model, Nature, new jersey, Nikon, NJ, nj photography, nj wild, nj wildlife, PARULIDAE, Paruline noir et blanc, PASSERIFORMES, Photo, Photography, portrait, Reinita Trepadora, Short to long-distance migrant., small bird, spring, Tamron, travel, tree, Warbler, Warblers, wildbird, Wildlife. Bookmark the permalink. 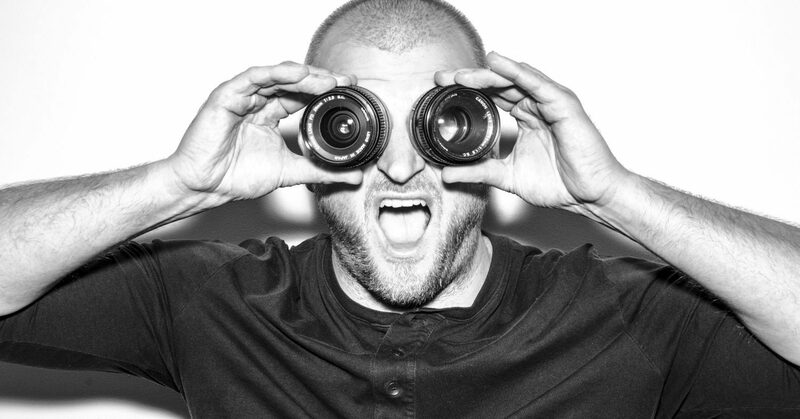 Sometimes I pretend To Be Normal. But It Gets Boaring. So I Go Back To Being Me. I just got fired from my job at the keyboard factory. They told me I wasn’t putting in enough shifts. 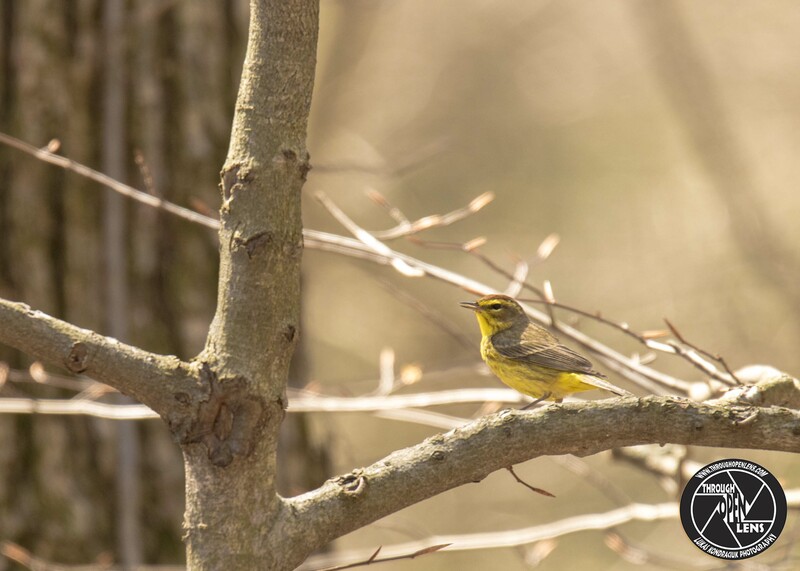 This entry was posted in art, Gallery, Photography, Wildlife and tagged amazing, Audubon's Warbler, BIRD, chilling, Chipe coronada, d810, fact, factory joke, fun, Interesting Fact, joke, keyboard factory joke, keyboard joke, life, lyndhurst, lyndhurst nj, model, Myrtle Warbler, Nature, new jersey, Nikon, NJ, nj photography, nj wild, nj wildlife, PARULIDAE, Paruline à croupion jaune, PASSERIFORMES, Photo, Photography, portrait, setophaga coronata, Short to long-distance migrant., small bird, Sometimes I pretend To Be Normal. But It Gets Boaring. 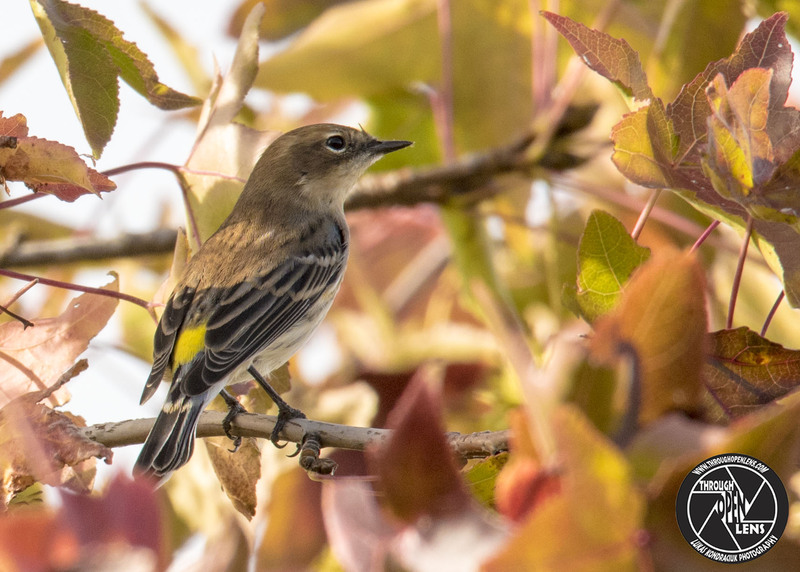 So I Go Back To Being Me., Tamron, travel, tree, United States, Warbler, Warblers, Wild, wildbird, Wildlife, Yellow-Rumped, Yellow-Rumped Warbler. Bookmark the permalink. Because the captain was on the deck. 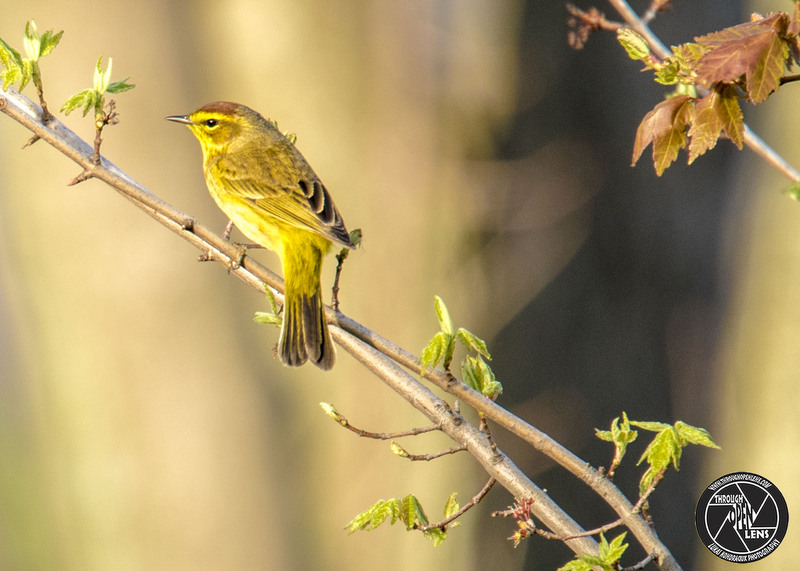 This entry was posted in art, Gallery, Photography, Wildlife and tagged amazing, animals, art, Bayonne, BIRD, branch, chilling, Chipe playero, d810, fact, fun, happy, Interesting Fact, joke, life, Medium-distance migrant, model, Nature, new jersey, Nikon, NJ, nj photography, nj wild, nj wildlife, Palm Warbler, PARULIDAE, Paruline à couronne rousse, PASSERIFORMES, Photo, Photography, play cards joke, portrait, sailors joke, Setophaga palmarum, small bird, spring, tail-wagging, Tamron, travel, tree, United States, Warbler, Warblers, Wild, wildbird, Wildlife, Wyckoff, wyckoff nj, Yellow, you are my sunshine. Bookmark the permalink. I Feel Proud To Be A Bird! What’s a vampire’s favorite fruit? 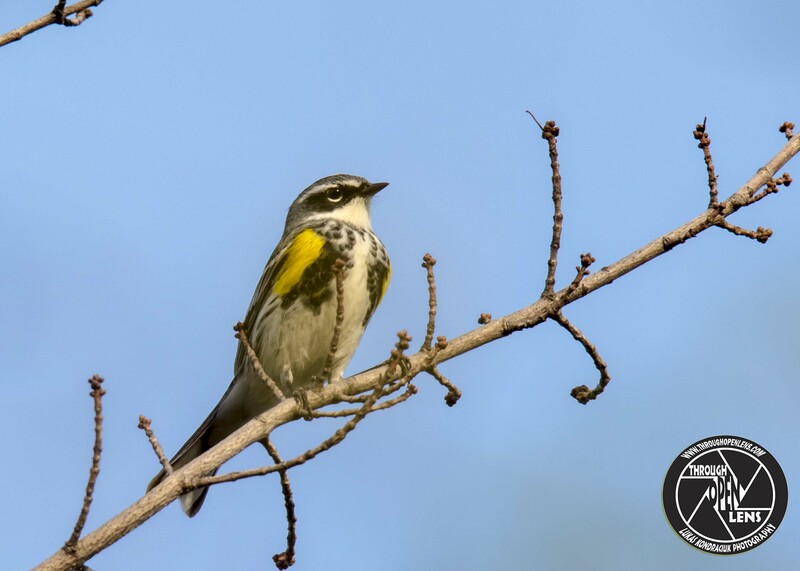 This entry was posted in Gallery and tagged amazing, Audubon's Warbler, BIRD, chilling, Chipe coronada, d810, fact, favorite fruit joke, favorite joke, fruit joke, fun, I Feel Proud To Be A Bird, Interesting Fact, joke, life, model, Myrtle Warbler, Nature, new jersey, Nikon, NJ, nj photography, nj wild, nj wildlife, PARULIDAE, Paruline à croupion jaune, Photo, Photography, portrait, Secaucus, setophaga coronata, small bird, Tamron, travel, tree, United States, vampire joke, vampire's favorite fruit joke, Warbler, Wild, wildbird, Wildlife, Yellow-Rumped, Yellow-Rumped Warbler. Bookmark the permalink. Why did Bob throw the clock out of the window? Because he wanted to see time fly! 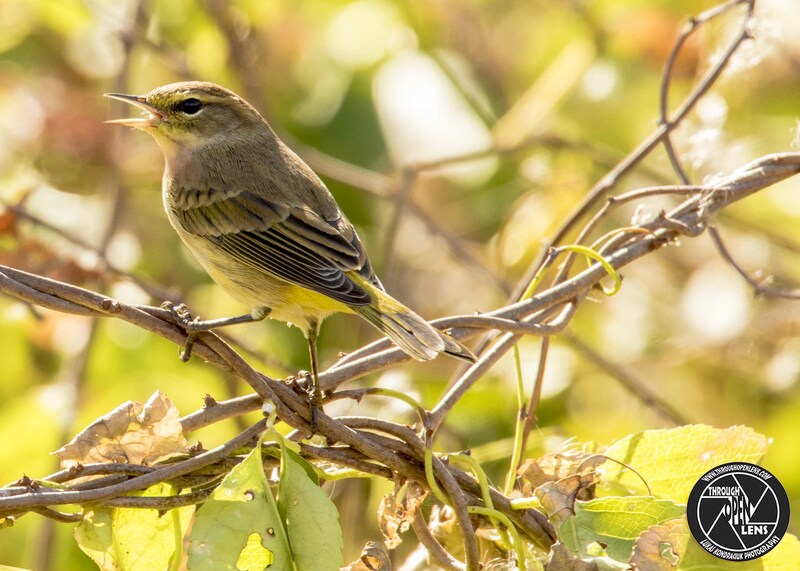 This entry was posted in Gallery and tagged animals, Audubon's Warbler, Bayonne, BIRD, chilling, Chipe coronada, clock joke, d810, fact, fun, here i sit broken hearted tried to poop but only farted, Interesting Fact, joke, Myrtle Warbler, Nature, new jersey, Nikon, NJ, nj wild, nj wildlife, PARULIDAE, Paruline à croupion jaune, Photo, Photography, portrait, setophaga coronata, small bird, spring, Tamron, travel, tree, United States, Warbler, wildbird, Wildlife, Yellow-Rumped, Yellow-Rumped Warbler. Bookmark the permalink.